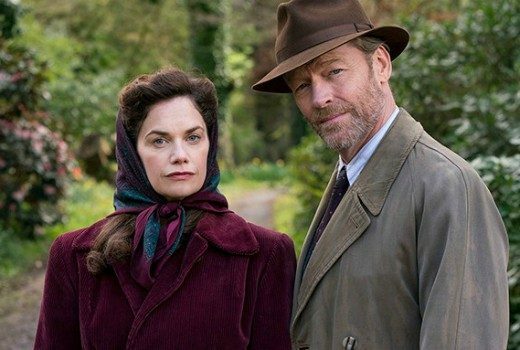 Ruth Wilson portrays her own grandmother, who uncovers a mysterious and secret life following the death of her husband. 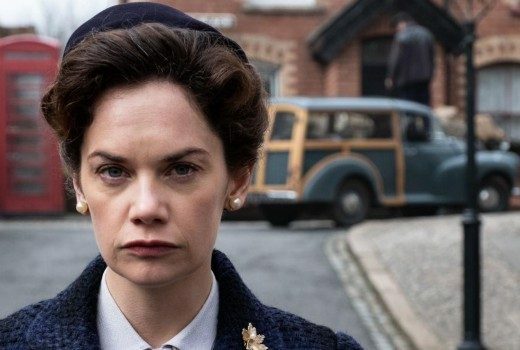 Ruth Wilson plays her own grandmother in an intriguing new drama, expected in 2019. 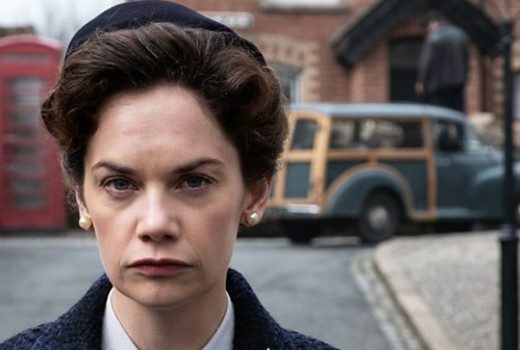 Star from The Affair set to play her own grandmother, Mrs. Wilson, for the BBC.